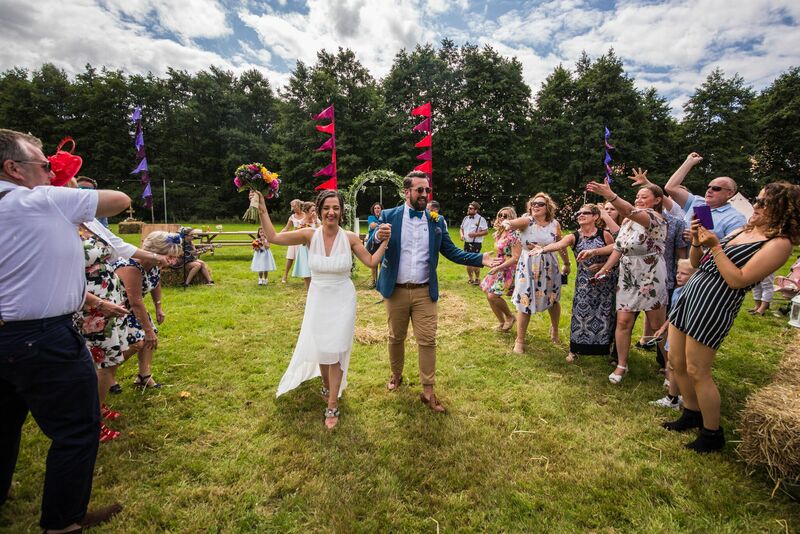 The multi-award winning Wedding Festival Company delivers beautiful bespoke festival weddings for couples seeking unique celebrations that will linger long in everyone’s memory. No two of their weddings have ever been the same, since all their clients are free-spirited individuals with their own visions for the big day. Let the company become your partners, offering expert advice and guidance on designing every aspect of your wedding festival, from the venue hire down to the confetti colours. The Wedding Festival Company has a portfolio of venues across the UK and can also work with your venue of choice. 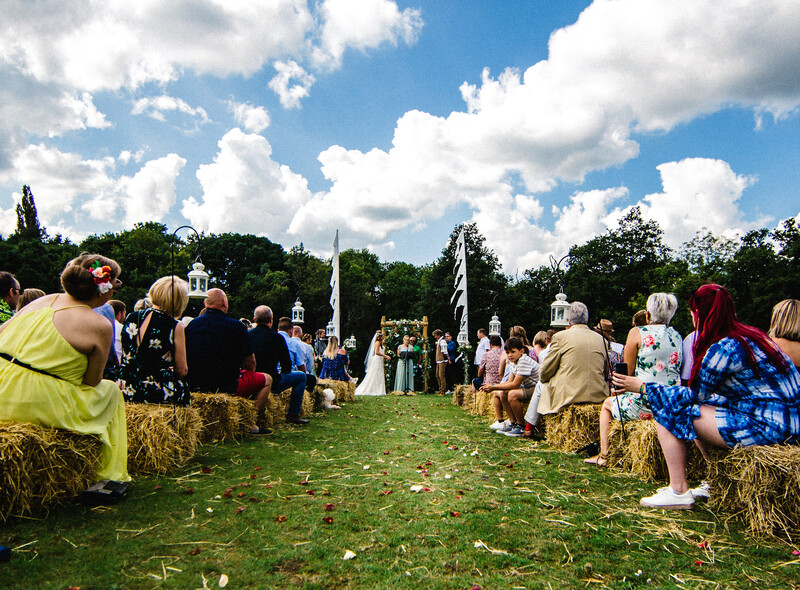 They will supply and arrange all you need to deliver first-class festival weddings with a difference, and will only work with suppliers who deliver excellent service with meticulous attention to detail. Tap into their unrivalled selection of boutique entertainment options and festival catering and prop services.